Nineteenth-Century Choral Music is an in-depth examination of the rich repertoire of choral music and the cultural phenomenon of choral music making throughout the period. 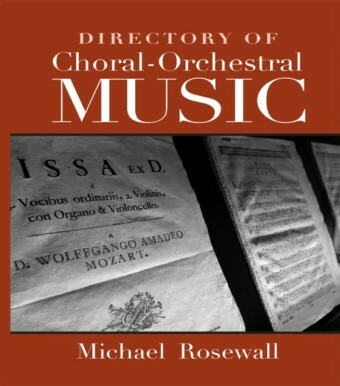 The book is divided into three main sections. 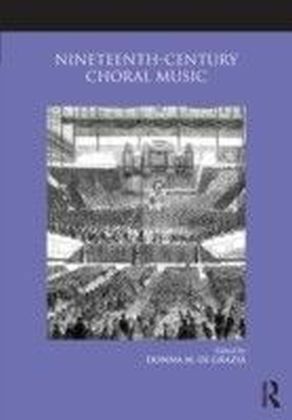 The first details the attraction to choral singing and the ways it was linked to different parts of society, and to the role of choral voices in the two principal large-scale genres of the period: the symphony and opera. A second section highlights ten choral-orchestral masterworks that are a central part of the repertoire. 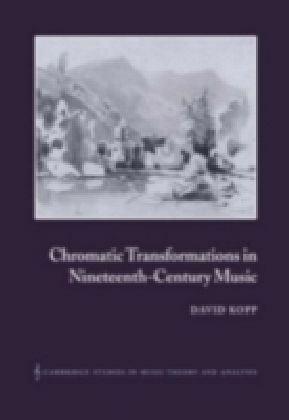 The final section presents overview and focus chapters covering composers, repertoire (both small and larger works), and performance life in an historical context from over a dozen regions of the world: Britain and Ireland, the Czech Republic, France, Germany, Hungary, Italy, Latin America, the Philippines, Poland, Russia, Scandinavia and Finland, Spain, and the United States. 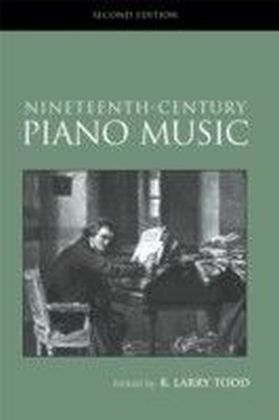 This diverse collection of essays brings together the work of 25 authors, many of whom have devoted much of their scholarly lives to the composers and music discussed, giving the reader a lively and unique perspective on this significant part of nineteenth-century musical life.